Fresh and a little funky Asian-Mexican fusion could describe this dish. 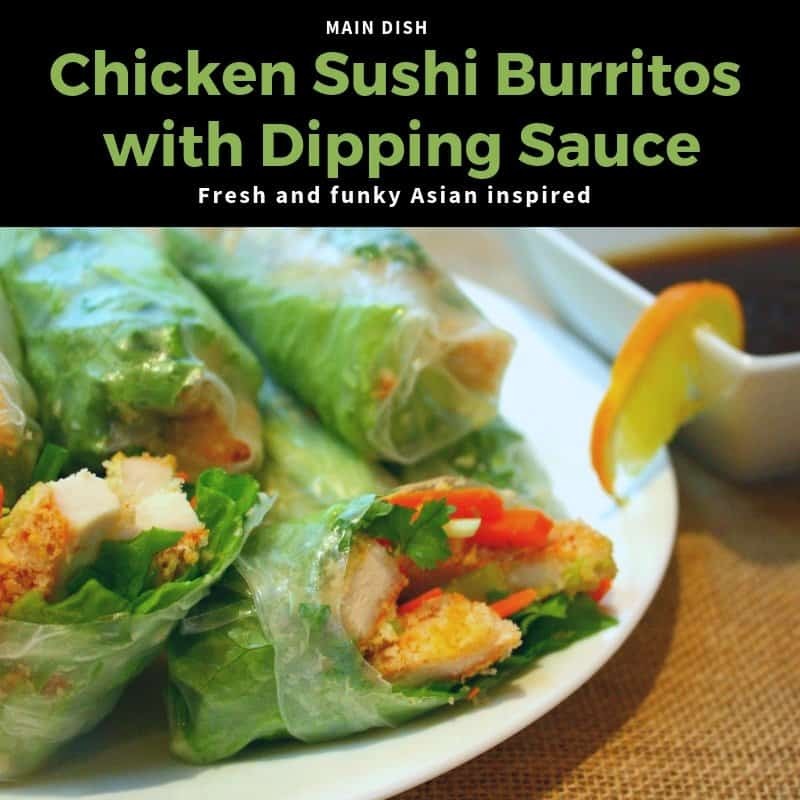 It takes the sushi roll ingredients, like green onions, cucumber and carrots rolled into a tortilla-like rice paper with avocados and breaded chicken. 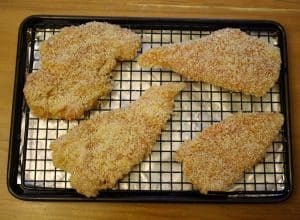 The Panko breading adds a nice crust and an incredible crunchy bite. 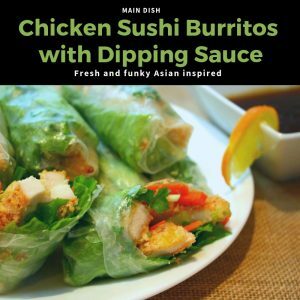 The dipping sauce is easy and pairs perfectly with the sushi burrito. The sauce is Asian-inspired and highlights flavors of sweet, sour and citrus. This makes a light dinner or fantastic appetizer your guests will surely marvel over and comment on how talented you are! To flatten your chicken, place it between 2 sheets of wax paper and using a kitchen mallet, flatten to a thickness of about ¼ – ½ inch thick. Season the chicken with salt and cayenne on both sides. Hold seasoning high and sprinkle for an even coverage. Prepare 2 shallow bowls, one with eggs, and the other with Panko bread crumbs. Dip the chicken into the eggs, then press into the Panko to coat evenly on both sides. On an oiled baking rack, place the chicken evenly on the rack. An oiled sheet pan will work too. While the chicken is baking, Wash and prep vegetables and arrange on a cutting board or platter and prepare the dipping sauce. 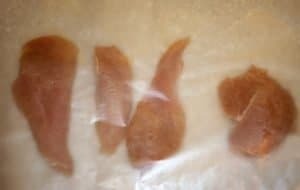 Once chicken has cooked and cooled, slice into bite-size strips, and add to cutting board or platter. 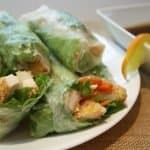 To prepare sushi burritos, dip the rice paper in warm water for a few seconds, then lay lettuce, chicken, and remaining vegetables in the center of the rice paper. Pull sides into the center, then pull the bottom edge (closest to you) up and over toward the center. 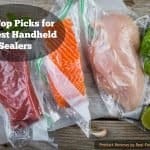 Holding ingredients tightly, wrap and roll away from you. The rice paper will be sticky, so work quickly. Cut each roll in half on the diagonal. Combine, honey, orange, zest, soy sauce, sesame oil, and vinegar. Add cornstarch to water in a small separate bowl and mix until dissolved, then add to soy-honey mixture. In a small non-stick saucepan, heat on low-medium until it thickens. Transfer to a family-style bowl or several in individual finger bowls. Serves 4. Makes 8 rolls. Two sushi burritos per serving. You may customize this recipe to you or your family’s tastes. Make an event of it so anyone can build their own. 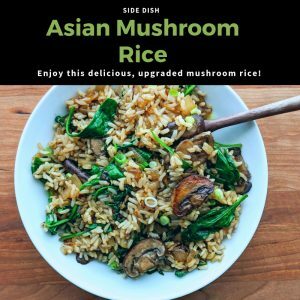 You can choose to include all of the ingredients listed in this recipe or only some of the ingredients. Many stores sell carrots, broccoli, cabbage, zucchini and squash already shredded, matchstick or spiralized. 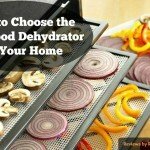 This would be an awesome time-saver and would still give you a colorful and healthful option. You could even be creative and add in some of your favorites. 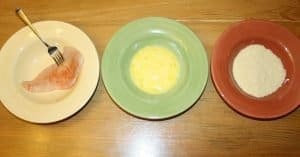 For example, alternatives could be to add cooked shrimp, fresh or pickled ginger, spicy sliced jalapenos, thinly sliced red bell peppers, or celery. 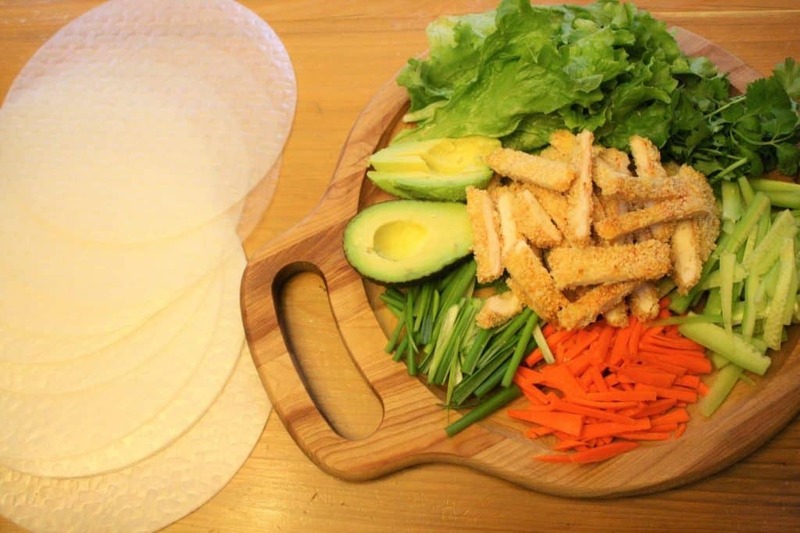 Chicken, thinly sliced, or Milanesa makes a more affordable cut of protein and is easier to flatten. 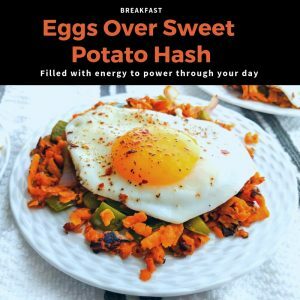 How Budget Friendly is This Recipe? The total cost of this recipe is just $7.25, which makes it just $1.81 per serving. You can also make a few adjustments to bring the budget down even more. For example, chicken tenders are many times less expensive than chicken breast and may be purchased in a value pack. For both the sushi burrito and sauce you’ll be sitting at an attractive 435 calories, 10g of fat, 51g carbs and protein punch of 33g. 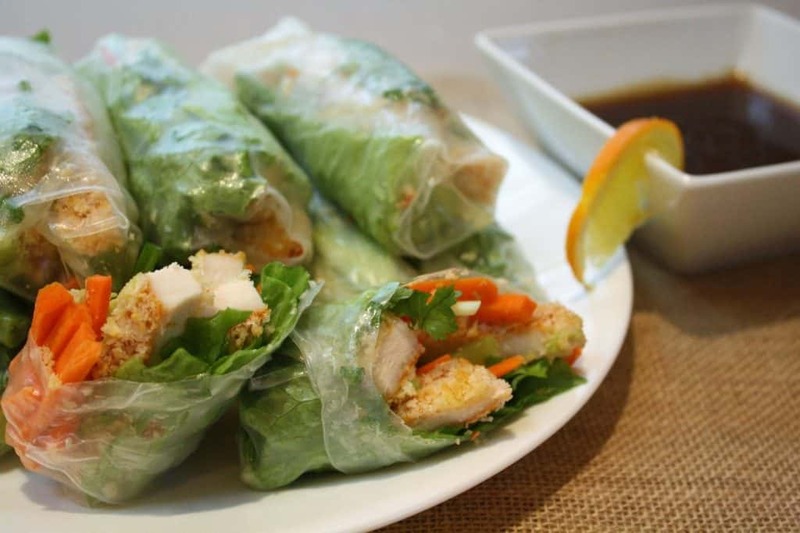 Two sushi rolls will satisfy your hunger and they are also a great way to pack in your daily required vegetables. It is fun and eye-popping for a special occasion or will make a weeknight dinner special. Vegetables can be bland or boring in some recipes, but this meal is anything but boring. It brings a taste explosion in your mouth!